This entry was posted on November 28, 2010 by joeleagle. 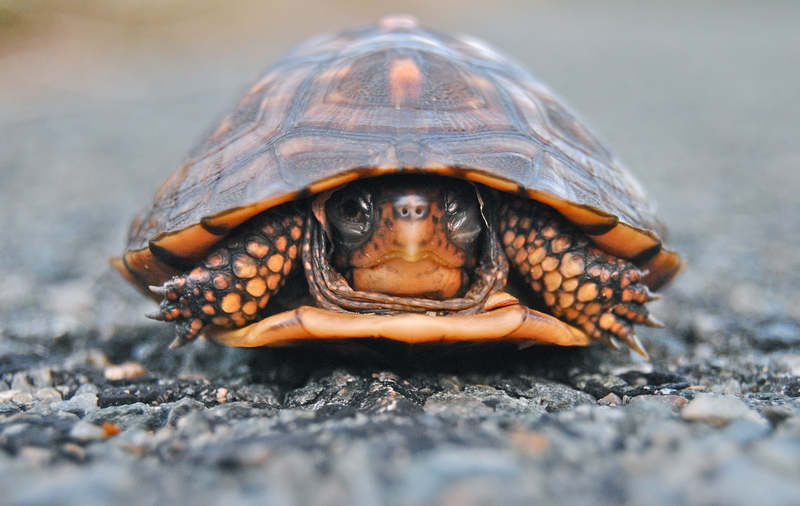 It was filed under Nature, Reptiles and was tagged with box turtle, turtle, turtle photo. this is my favorite…how amazing to see this beautiful creature up close! Thank You! Thank you so much Kelly, he’s one of my favorites too! I’ve had him as my header since the blog began, but I thought it was time to show the entire photo, so here he is! Your photos are beautiful! I have been checking back periodically to see what you post after Susie mentioned you on her blog. Thank you so much for sharing your work. The look on this little fellow’s face is priceless! I love it!